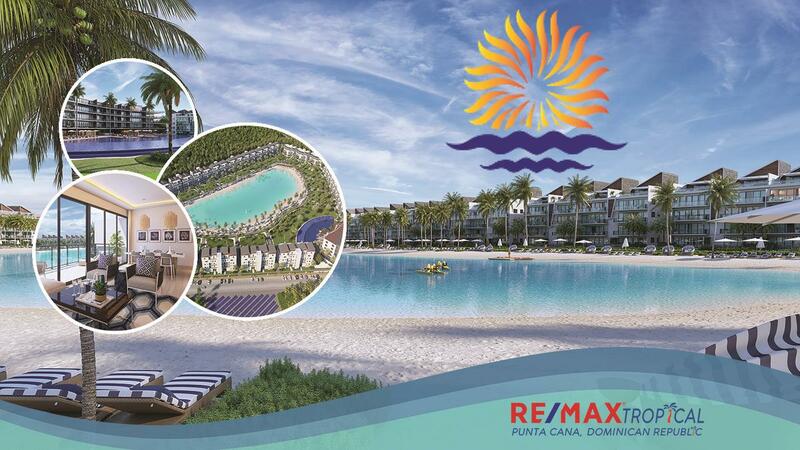 “The Beach at Punta Cana City Place” is a brand new development in Punta Cana at Pre Sale for Phase I. Building MARE has one and two bedroom units. First level with jacuzzi with heater. Building SOLE has two & three bedroom condos and three & four bedroom Penthouses with elevators. No issues with seaweeds. All condos have view to the water. Only 5 minutes from Bavaro Beach and 10 minutes from Punta Cana Intl Airport. Delivery for phase 1 is set to be in two years for you may pay slowly with your Monthly cash flow. One Bedroom Condo: US $95,000. 73m2 (785.5 ft2). Flat Rate of US $150 monthly maintenance fee. Two Bedroom Condo: US $125,000. 93m2 (more than 1,000 ft2). Flat Rate of US $225 monthly maintenance fee. Three Bedroom Condo: US $145,000. 100m2 (1,076 ft2). Flat Rate of US $300 monthly maintenance fee. Money goes to escrow account to a Fiduciary who will administer funds for Construction: Fiduciaria Universal. 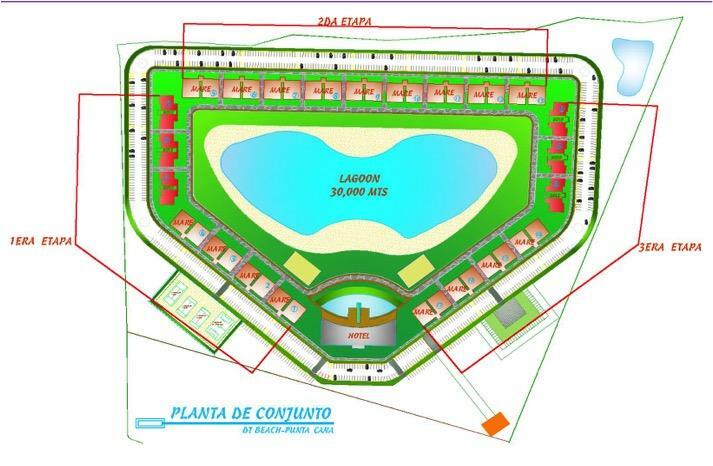 The developments location is in the Boulevard of Punta Cana 10 minutes from the airport. HYATT HOTEL will be built in Resort and delivered with 1st Phase.